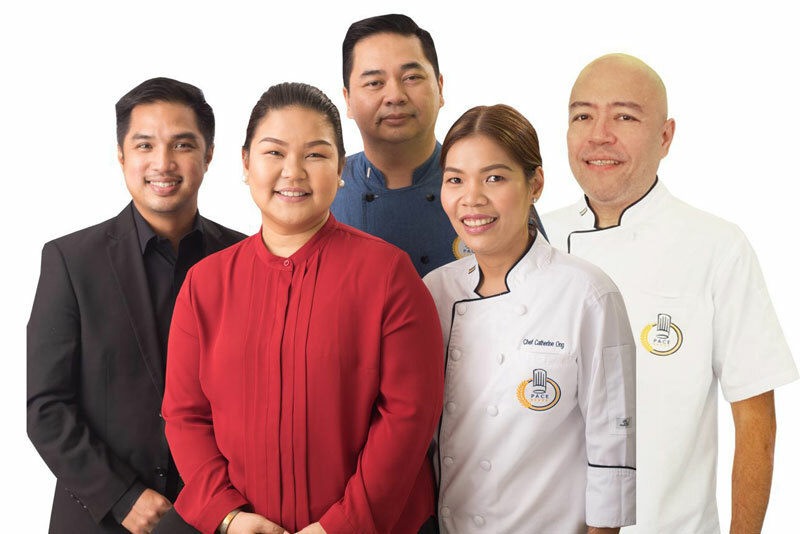 PACE or PROFESSIONAL ACADEMY FOR CULINARY EDUCATION is a training institution that seeks to help aspiring and current culinary professionals who want to have an edge in the culinary profession and entrepreneurs who want to be more effective owners. 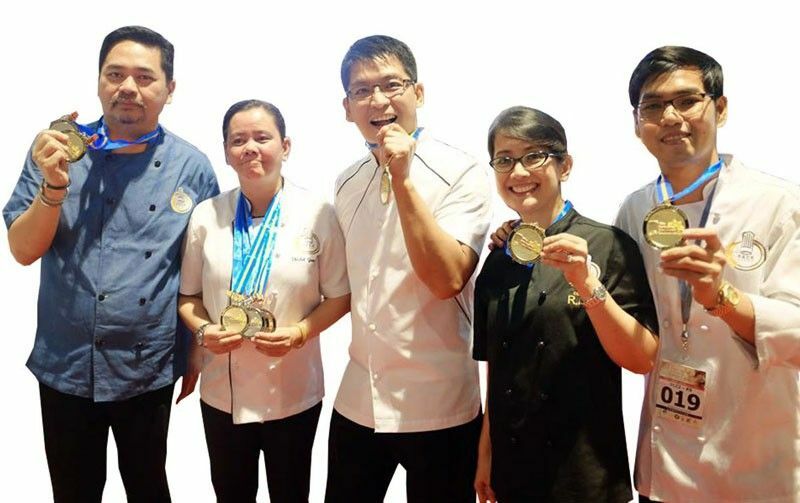 *Take note that this is an EXCLUSIVE EVENT, only those who received a confirmation from PACE or Mrs. Cheffy/Tito Chef Restaurant will be attended and for those who DID NOT received any confirmation, please register again on our next schedule. As we celebrate our 7th ANNIVERSARY we will help you find your way in becoming a successful Chefpreneur (Chef + Entrepreneur)! Don’t miss this big opportunity as we will be offering PHP 30,000 OFF for our Culinary Arts Diploma Course on this event day only! KITCHEN TRIAL – Experience what its like to work inside a professional kitchen! EXCLUSIVE DISCOUNT – Grab this EXCLUSIVE discount if you enroll on the day! PRE-REGISTER NOW AND BRING A FRIEND! Are you bring a friend? Please write down their Name and Contact Number as well. PRE-REGISTER NOW and secure a slot! Don’t miss this opportunity as this will only happen for one day! 1 day FREE Kitchen Trial! As we celebrate our 7th ANNIVERSARY we will help you find your way in becoming a successful Chefpreneur (Chef + Entrepreneur)! Don’t miss this big opportunity as we will be offering BUNDLE COURSES of our Culinary and Baking Series on this event day only!